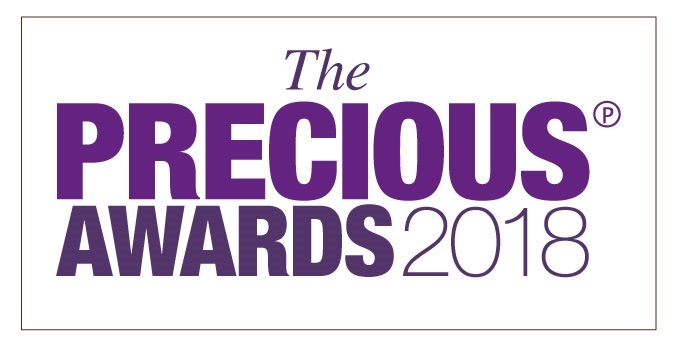 Nominations for the 12th Annual PRECIOUS Awards are OPEN! These are the categories: SME Business of the Year; The Social Enterprise of the Year The Creative Business of the Year The Young Entrepreneur of the Year The Leadership Award The Outstanding Woman in Professional Services The Outstanding Woman in the Public Sector The Outstanding Woman in STEM. The Outstanding Woman in Sport After completing the nominees details, please scroll to the relevant part of the form to nominate.. For the entrepreneur categories, the business must have been operational for a minimum of 18 months prior to 10th June 2018. (3.5 years for SME Business of the Year) Please make sure that the nominee can attend the PRECIOUS Awards ceremony in September. We positively encourage self-nomination. Please provide as much information as possible. If you are nominating someone else and are unable to provide all the information, please press ‘save and continue’ and send the nominee the link provided. They will then be able to access the form to complete it. Nominations close 6pm, July 15th 2018. We look forward to receiving your nominations! Thank you for helping us shine a light on successful women of colour in the UK. Check out our survey templates or create your own.